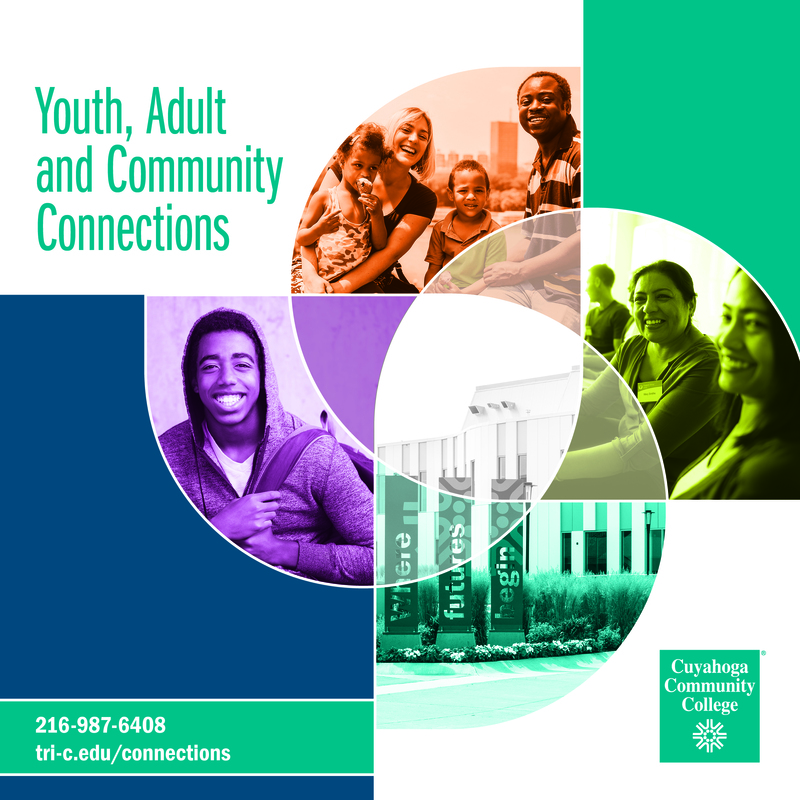 We provide pathways to credit and non-credit programming for youth and adults in our region. The program will be nationally recognized as an innovative network of exceptional youth and adult-serving programs, and will be a leader in providing access and success in education, career, and workforce opportunities. Check out the featured article on the College Pathway Programs in Tri-C Times.